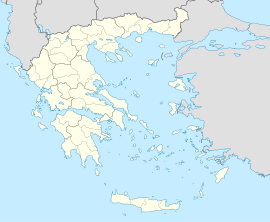 Dafni–Ymittos (Greek: Δάφνη-Υμηττός) is a municipality in the Central Athens regional unit, Attica, Greece. The seat o the municipality is the toun Dafni. This page wis last eeditit on 5 Mairch 2018, at 00:51.